This is an OFFSTRING 4A yo-yo. 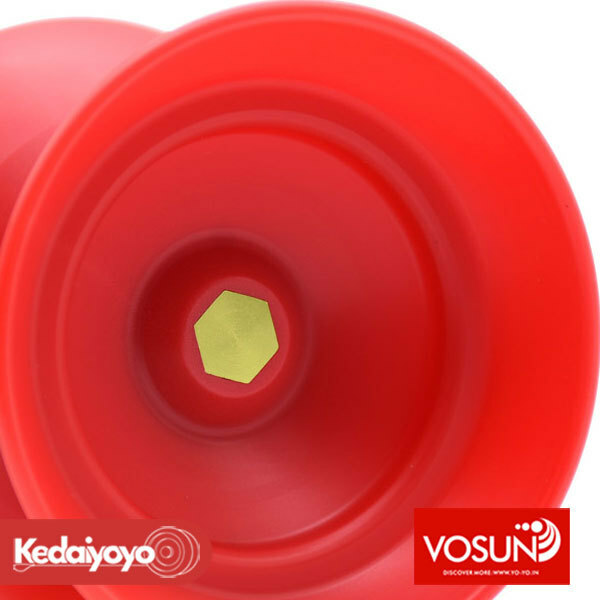 Vosun first released their offstring yo-yo back in 2014. It was a big hit at that time. 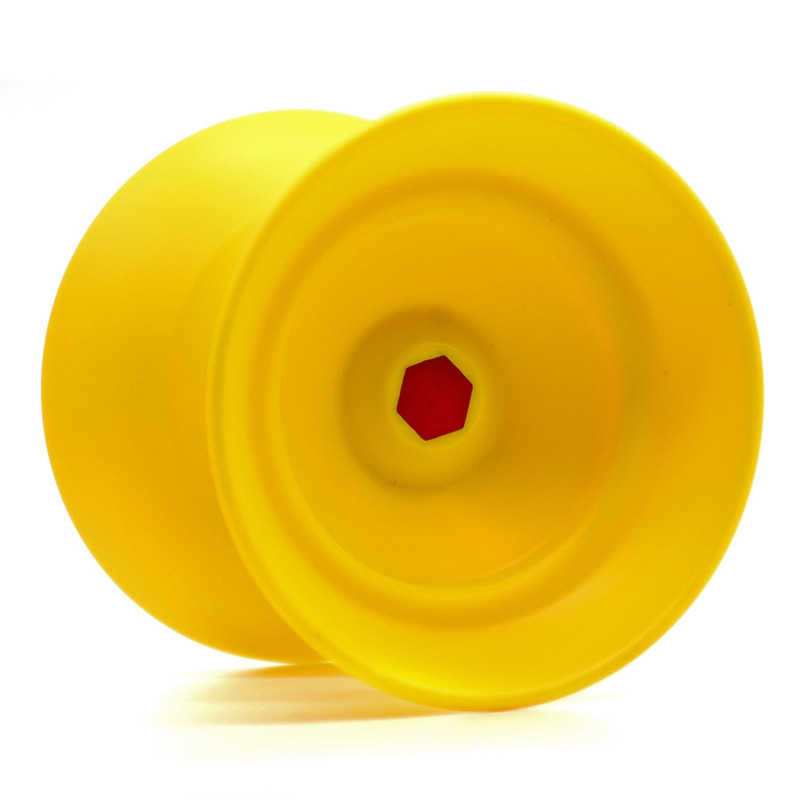 This year, they released their second offstring design, an improve version of the old V8. 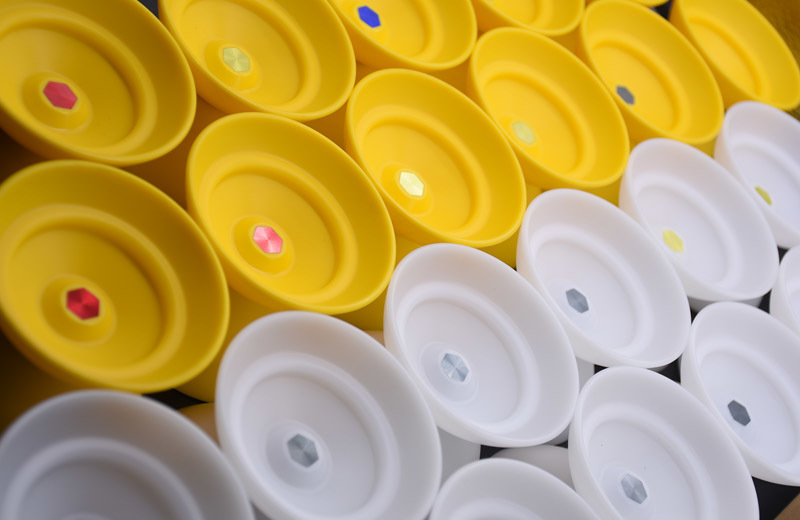 The design of the yo-yo is brought together from various team members of VOSUN worldwide, sharing what can be improved from the previous yo-yo. 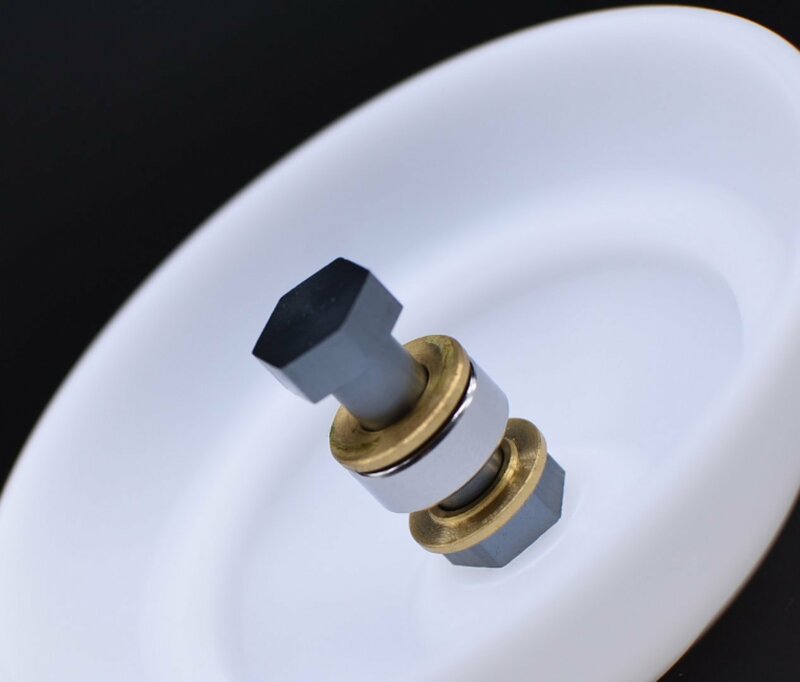 The new design incorporates the Hexagon head fastener which are strong and tight. This hexagon head is very durable, suitable for offstring drops. 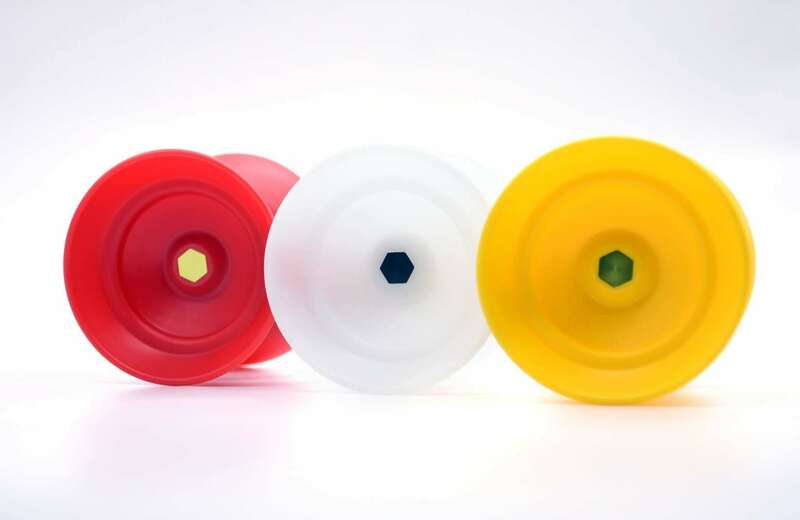 This is the yo-yo major selling point, newly designed Hexagon head on the Offstring yo-yo. Videos will be uploaded soon. !